Competititve rates over our range of rental cars as well as large discounts available for customers who rent for two days or more. We are located inside the terminals at both Kerikeri and Kaitaia airports. Friendly service plus quick, convenient pick up or drop off for your rental car. We are committed to providing you with friendly, customer-focused service to ensure you have the best holiday or business experience possible. See what our customers say about us in Facebook reviews. Extremely helpful & renting was a breeze. Great service. Car was supplied immediately upon request. Flawlessly clean and reliable. Ken & Bob down in Opua were amazing to deal with. Friendly service, and no worry type attitude. We hired a 12 seater van from them for transporting family around on holiday. The price was the best in the country we could find and the van was excellent. Comfortable, modern and well cared for. Thanks team, you guys made it awesome for us. I had a great experience with Far North. I met the representative at the gate at Kerikeri (Bay of Island) and we were on our way in minutes. Since I needed to get to Auckland, I set up one way drop off, which also was a breeze. Everyone was helpful and friendly and the car was what I needed at a good price. Highly recommend FNR if you are looking for a car to rent in this area. Car was ready for us when we got into town from the cruise ship, and a easy drop off back at the tender wharf. Will use again for sure next time we are in New Zealand. Fantastic, personalised service and great value for money especially when compared to some of the bigger national brands I’ve used previously. 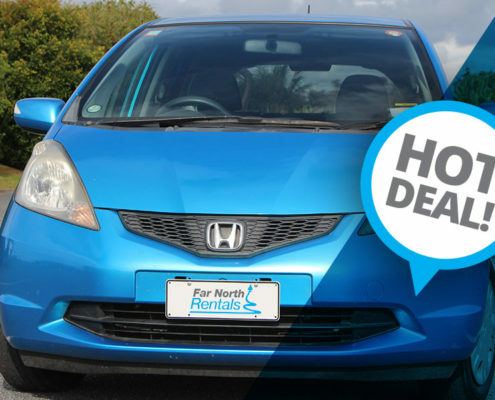 At Far North Rentals we offer a friendly, customer orientated service aimed at making your visit as pleasant as possible. 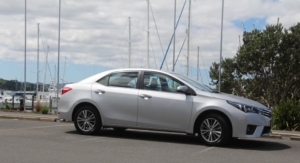 We have bases at Kerikeri Airport, Kerikeri, Paihia, Opua, Kaitaia and Auckland Airport to service your rental car needs. 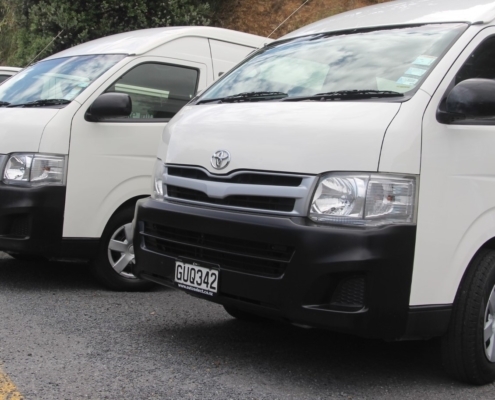 We have a wide range of vehicles including small, medium and large sedans, people movers and 12 seater luxury vans. We have specials for customers who rent any of our vehicles for 10 days or more. From $39 per day (Winter rates). The standard insurance excess on our vehicles is $3,000. This can be reduced to $250 for an extra $20 per day or zero for an extra $30 per day (for drivers aged 25 and over).